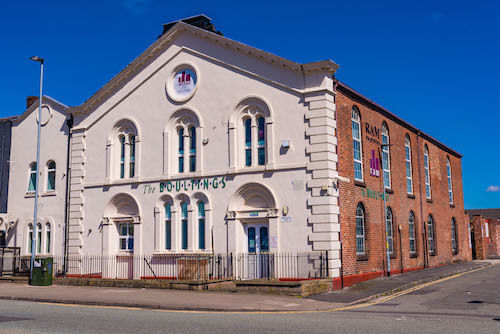 Looking for office space in Warrington? You are in the right place. 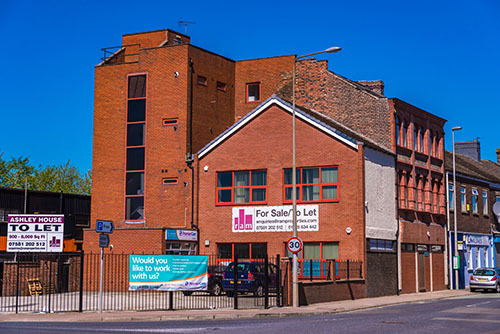 Since 1990, businesses of all shapes and sizes have turned to RAM Properties for their rented office space in Warrington. This has ranged from small start-ups on short term licences to multi-nationals and government institutions on medium-term leases. 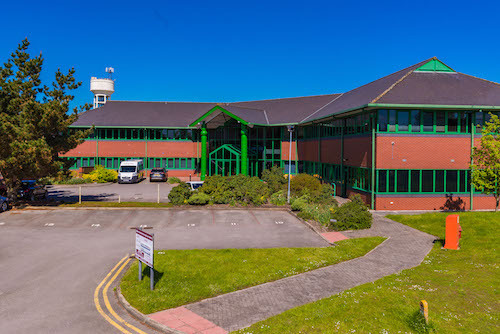 RAM Properties has a proven track record of providing prestige office space in the Warrington area which meets the needs of today’s businesses with all associated hi-tech facilities. Diverse in character, each of our developments has completed an outstanding specification using high quality structural materials and thoughtful decor. The developments are situated within a few hundred yards of one another and offer close proximity to major road, rail and air links. There are very flexible options for leasing and, by negotiation, the interiors may be completed to tenants’ own requirements. Whatever your office space requirement, make sure you call RAM Properties on 01925 634 442. We have a proven track record with over 25 years experience. Our tenants are of up-most importance to us, as we actively fight to keep down all costs, including water, electric, gas and rates, using our overall clout to get the best possible terms. We undertake regular tenant meetings for each site to encourage co-operation and to discuss improvements. 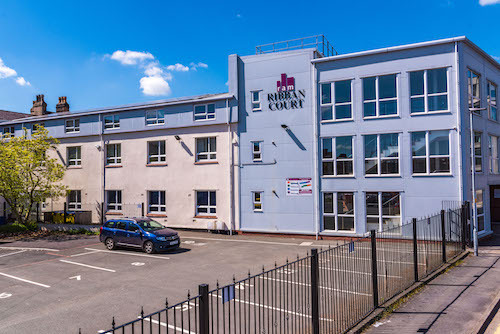 Our Warrington office space is competitively priced, with cost effective accommodation on units ranging from 400 sq feet to 12,000 sq ft in size. There are also no hidden extras, service charge includes insurance, car parking and many other cost saving features. 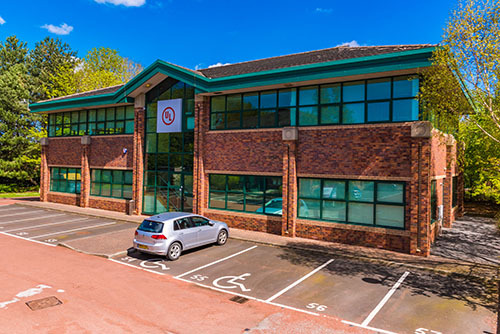 When the time comes that you need to expand into bigger office space or move to a new office building altogether, our team will help your business cater for all its need. 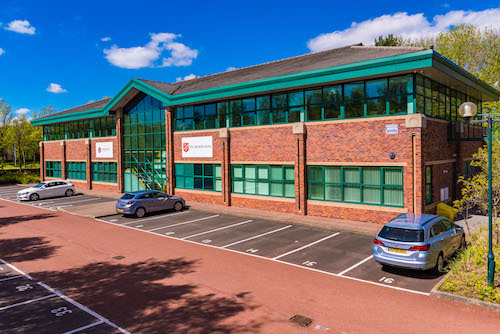 With just a simple rework of your agreement, we’re more than happy to expand your space or move you to other buildings within our serviced offices network in Warrington. The National Lottery Charities Board has occupied part of Dallam Court in Warrington for the past 10 years. In that time we have had a good relationship with Ram Properties as our landlord. 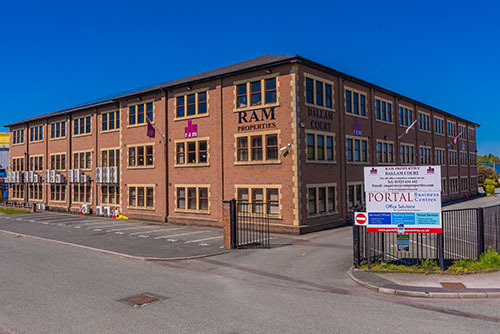 Portal Business Centres have been a tenant of RAM Properties for over 20 years mostly based in Dallam Court. The offices are well suited to meet our requirements for serviced office lettings having been well designed and constructed by RAM. 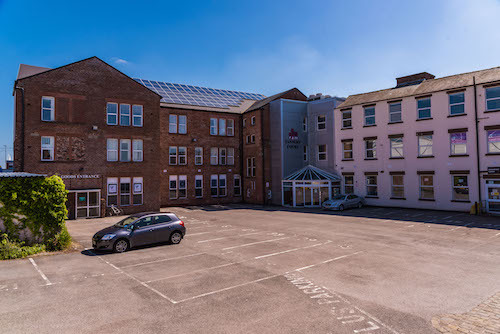 RAM Properties have always been very flexible in their approach to us and welcomed ideas and opportunities for general improvements to the building and general working environment. We first moved into The Terraces in 1993 and although we have moved offices, we are still with RAM Properties 21 years later. When we grew too large for The Terraces, they found us new space and when that became inadequate, we simply added an additional floor. The relationship with RAM has been excellent. It is rare to find a company run by such honorable people.